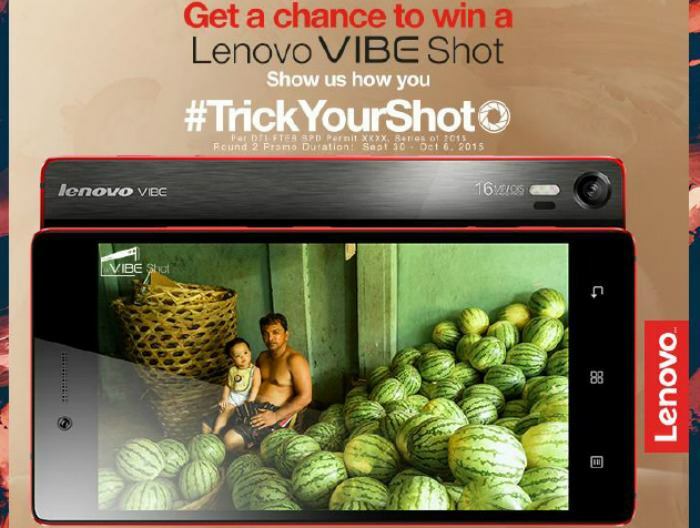 Lenovo Mobile Philippines is giving consumers a chance to win a Lenovo VIBE Shot by showing off their smartphone photography skills online through the #TrickYourShot Facebook contest. Interested participants can upload a photo and answer the corresponding questions of their best #TrickYourShot entry according to the declared theme of the week. 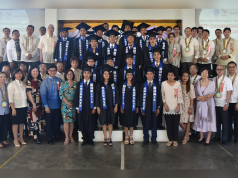 The contest, which will run from September 23 to October 20, is open only to legal residents of the Philippines who are at least 18 years old at the time of the entry. There will be four rounds and three finalists will be selected per round. Among the 12 finalists, one lucky participant will be chosen to win a brand new Lenovo VIBE Shot. The contest winner will be announced on October 30. For the complete contest mechanics, visit Lenovo Mobile Philippines’ Facebook page. 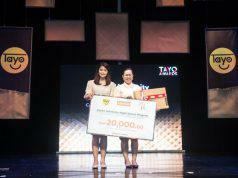 www.facebook.com/lenovomobilephilippines.